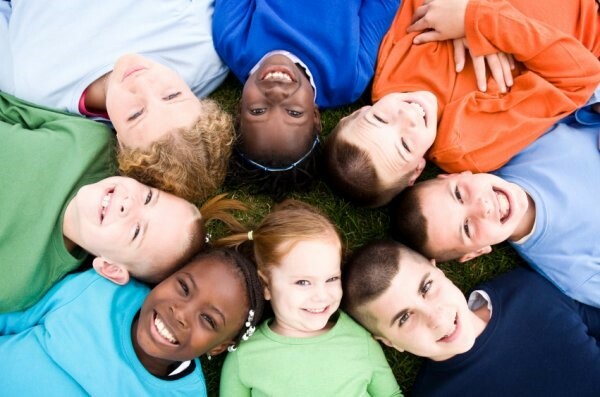 CJAC believes that adults are the first and most appropriate line of defense in keeping children safe. Therefore, the foundation of our prevention effort is Stewards of Children curriculum developed by Darkness to Light that teaches adults how to recognize, respond to and prevent child sexual abuse. Stewards of Children training is free to the community and it teaches adults how to prevent, recognize and react responsibly to child sexual abuse. The program is designed for individuals concerned about the safety of children as well as organizations that serve youth. Training includes discussion about critical issues in sexual abuse prevention and the relevance of these issues in our communities through a video sharing the voices of survivors and experts in the field. For more information about our up-coming training, click on the tab, "Get Involved"- Attend a training.